Low Carb Thanksgiving Side Dishes. Try some of our low carb Thanksgiving recipes! This thanksgiving don’t be overwhelmed with high calorie, high carb side dishes, instead try some of our low carb Thanksgiving recipes. We will first give you a few keto thanksgiving side recipes that sound out of this world. You won’t even notice that you’re eating a healthier version of the food that you love. Find more low carb recipes here! We know that Thanksgiving is our day to chow down on delicious home-cooked food but let it be known that there are some delicious low carb thanksgiving recipes that are great alternatives. 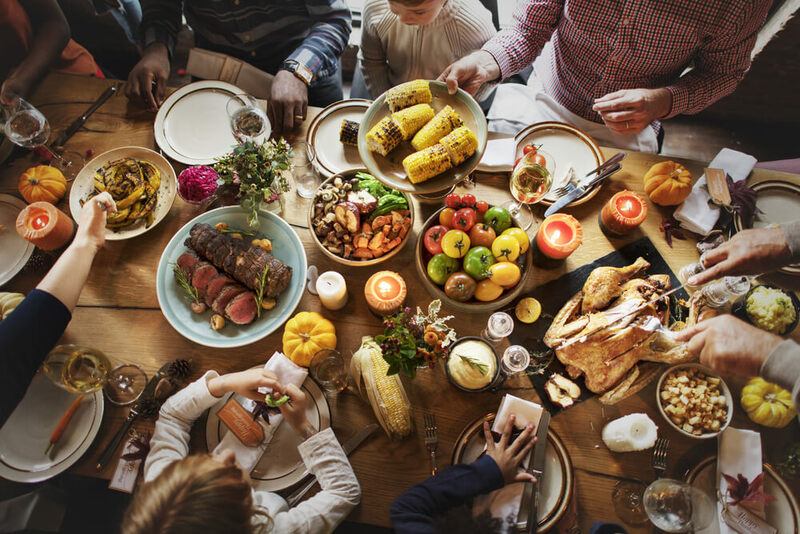 Keep reading to learn about a few of our ideas related to eating better during Thanksgiving. The great part about keto thanksgiving recipes is that they are providing low carb thanksgiving side dishes that people are bound to love. Peel eggs once they are cooled and cut in half lengthwise. Take out the yolks and put them in a medium bowl, mash. Add in the bacon, mayo, cream cheese and chopped jalapenos and mix until well mixed together. Place mixture into a plastic bag or pastry piping bag and cut off the tip. Squeeze the mixture back into the white egg halves. Top each mixture in the egg with a jalapeno slice and add a bit of paprika on top. Bake for 25 minutes and let the biscuits cool before taking them out of the pan. These are two delicious sounding keto thanksgiving side dishes that can be easily made with simple ingredients. First you will steam cauliflower in a steamer basket over boiling water until soft which should take 3 – 4 minutes. Finally, stir together the onions and cauliflower together and top with cheese. These are just a few simple options to switch up some of the regular dishes and there are many more options out there. Try changing one to two things this thanksgiving and see if it will start a new tradition in your household!